It’s hunting season as we check out two movies that explore the deadliest beast on earth. Man. First off we’re kidnapped in our daisy dukes and forced to kill mercenaries in Deadly Prey. 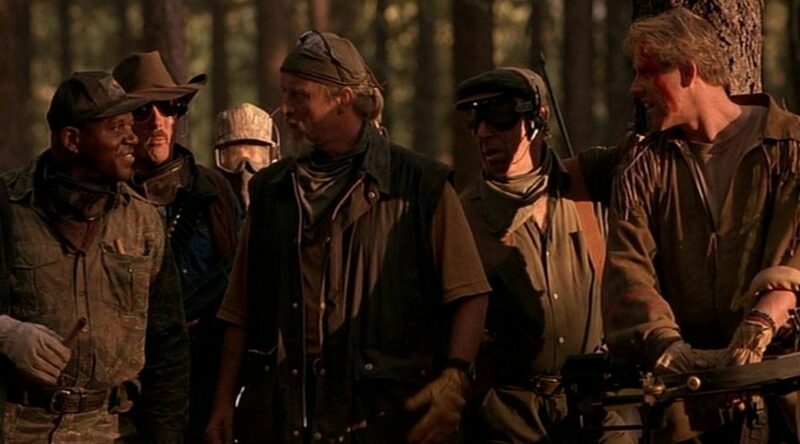 Then Gary Busey and Rutger Hauer take us to a cabin in the mountains to see if we can be Surviving The Game. 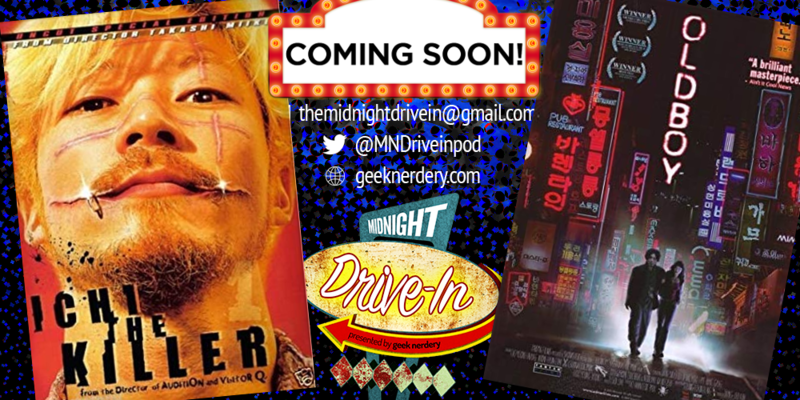 After that we talk about Critters: The New Binge, Planet Of The Apes, and at the end of the show give a spoilerific review of Captain Marvel.